Check out this move in ready, first level end unit in the desirable, conveniently located community of Biltmore Commons. Enjoy the peace and quiet on the screened in porch or sitting beside the gas fireplace. The gated community has its own pool, tennis courts, fitness center, and club house. 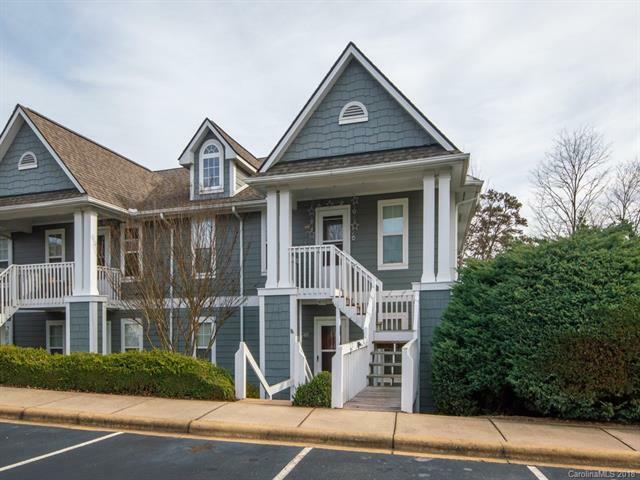 This condo, located close to all that Asheville and the surrounding area has to offer could be what you are looking for.